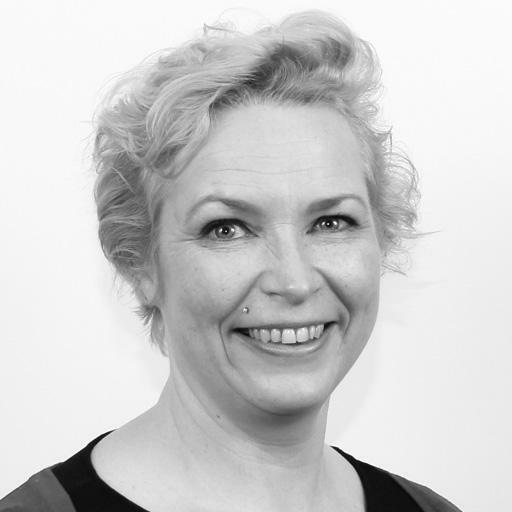 Jane is a state registered Occupational Therapist who qualified in 2003 from Queen Mary and Westfield, London. Jane has fifteen years’ experience of working in Health and Adult Social Care, as an occupational therapist and a safeguarding adults coordinator. She is passionate about working with adults to maximise independence through reablement and functional rehabilitation. Through her assessments she can provide goal orientated treatment plans, moving and handling plans, equipment and adaptation advice for in and around the home. Being a trained trainer for moving and handling of people, Jane completes expert complex assessments of moving and handling and delivers training to qualified and non-qualified professionals in moving and handling, including single handed care techniques, to family and carers. Jane is just one of our nationwide network of therapists. Call us on 0330 024 9910 for a free consultation so we can find the the right therapist for you. We provide practical solutions to difficulties. Here we have selected some of the more common problems we see to illustrate how we can help. Our OTs are experts in their field. Here we provide specific information about each of the eight specialist areas we cover and introduce you to some of our OTs. Our goal is to make our client independent of us as soon as possible, not dependant on us. Find out more about our approach to clinical care.